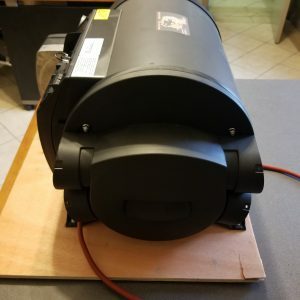 New Aries Drip Heaters For Sale!! ONLY $850.00! 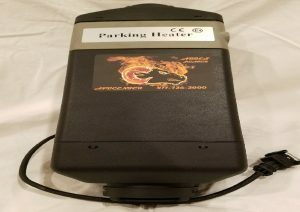 These heater come with a 2 year warranty and help you stay warm through the night in the coldest of temperatures! 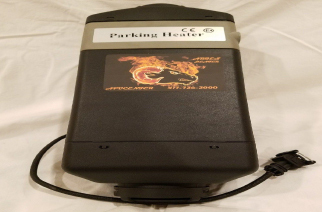 Aries Heaters use less than 1/4 a gallon of diesel!